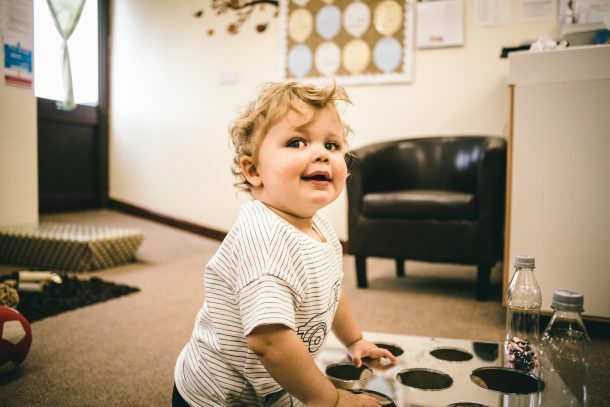 As a childcare provider, keeping your children safe when they are at High Bank Day Nursery is of paramount importance and we treat this duty of care very seriously indeed. When they are in our care, as a parent you rightfully expect that your own child will be as safe and secure as they are in your own home. This is one of the reasons why we have a safeguarding policy which clearly sets out our roles and responsibilities as a childcare provider. We would ask you to take a moment to read the policy in full as it is very important. We have a statutory responsibility to record every child’s attendance and absence. If you child is not attending on a given day, parents need to let us know before 10am to enable us to do this. We have a strict no smoking policy both inside and outside the nursery. Safeguarding children is everybody’s responsibility. If you would like to discuss any areas of safeguarding with us, please do not hesitate to speak to our Manager, Hayley.